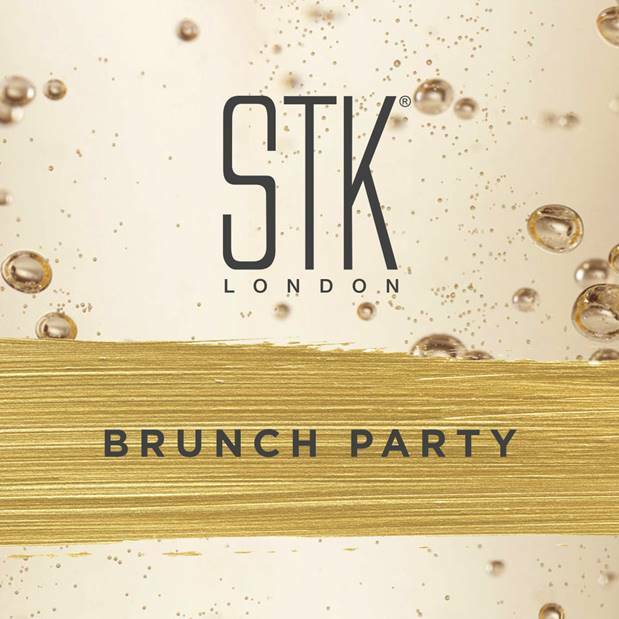 We are seriously excited to announce the return of STK’s infamous brunch parties this winter where the lights will dim, the music turns up, the champagne flows and the entertainment begins. STK Brunch Parties will offer one last chance to let your hair down and enjoy the weekend. We will open from 1pm where guests can enjoy free flowing bubbles for £35 as well as our stunning brunch menu designed by Chef Director Roberto Mercandino which include classic American brunch dishes with an STK twist! £35 tickets will get you entry into our brunch party 1.5 hours of bottomless bubbles, and your table for your sitting period. Guests from the first sitting are welcome to stay at the bar for the party! We will then have our VIP tables on offer in the boothed area of STK where the party will really go down. Bottle service and brunch will be on offer to guests who purchase these tables as well as one crazy party. These tables are minimum spends available from 3pm for the rest of the evening. As with last year we will also have The Girly Show gracing us with their presence ready to take the party to the next level.